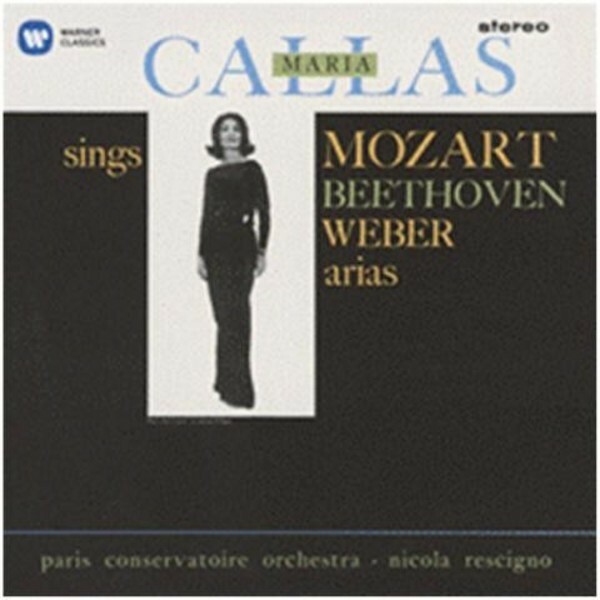 This recital of Austro-German repertoire (albeit composed to Italian and English texts) was prompted by Maria Callas�s indignation on discovering that her EMI producer, Walter Legge, had chosen his wife, Elisabeth Schwarzkopf, for a recording of the Verdi Requiem. �If your wife can sing my repertoire, then I can sing hers,� declared Callas. As it turned out, she complemented arias from �Schwarzkopf roles� (Donna Elvira and Countess Almaviva) with one of Donna Anna�s arias and with scenas by Beethoven and Weber that she had first learned as a student in Athens (she had sung Leonore in Fidelio in Greece at the age of just 21).